All the Free jQuery Plugins about 'drop' are listed here. TableDnD is a jQuery plugin that allows you to drag and drop rows within a table for reordering the table data. 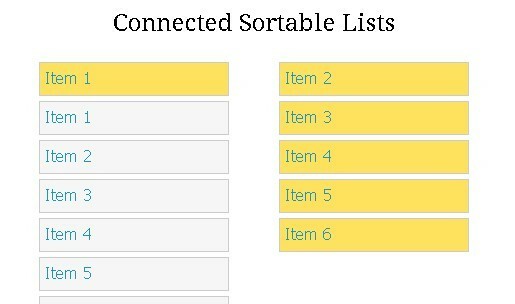 html5sortable is lightweight (~1kb minified and gzipped) jQuery Plugin that make it easier to create Sortable Lists and Grids using native HTML5 drag and drop API. 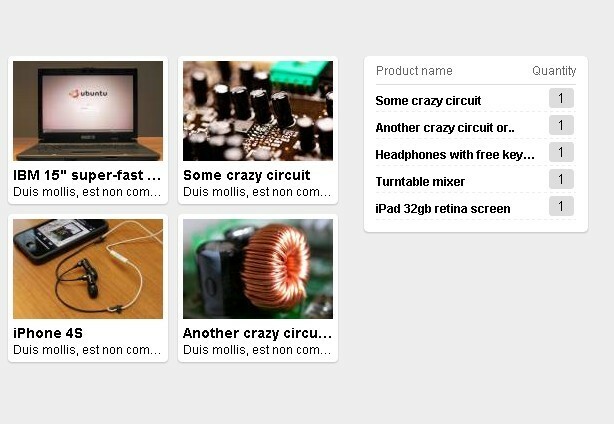 This jQuery Plugin works with jQuery UI allows you to create a user-friendly Shopping Cart that works with Drag and Drop.